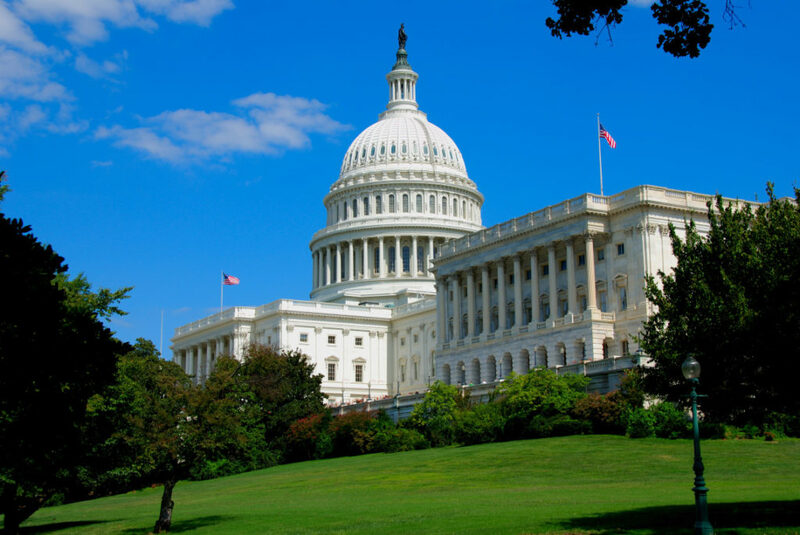 WASHINGTON—The U.S. House passed bipartisan legislation on Tuesday (May 22) that the National Association of Realtors believes will bring much-needed bank regulatory relief and consumer protections and is a step in the right direction for the industry. S. 2155, the “Economic Growth, Regulatory Relief, and Consumer Protection Act,” contains several favorable provisions for housing, including easing mortgage credit through reduced regulatory burdens on smaller community banks and credit unions. Ahead of the vote, NAR sent a letter to the House of Representatives urging their support for the measure. NAR believes having mortgage credit available from small, local lenders is critical to a robust housing market and supports relief from overly burdensome compliance regulations for small, community banks and credit unions to ensure they can continue to offer safe, affordable mortgage credit. The legislation also requires Fannie Mae and Freddie Mac to evaluate and consider credit innovations, such as adopting alternative credit scoring models. Fannie and Freddie are the largest mortgage purchasers in the nation but rely on credit score models that do not take into account simple factors like whether borrowers have paid their rent or utility bills on time. NAR believes utilizing newer, more predictive and inclusive credit scoring models will responsibly expand access to mortgage credit and homeownership to first-time borrowers and those who lack access to traditional forms of credit because of ‘thin’ credit files. S. 2155 also holds Property Assessed Clean Energy, or PACE, loans more accountable by giving the Bureau of Consumer Financial Protection the authority to regulate PACE lenders and require them to corroborate a homeowners’ ability to repay loans that are levied as tax assessments on their homes. While energy efficiency upgrades are positive home improvements, these loans are not required to conform to ability-to-repay standards or certain consumer home mortgage disclosures, and as a result, some borrowers may enter into contracts without fully understanding the impact on the future resale of their property. The bill also clarifies which commercial acquisition, development or construction loans require banks to hold higher levels of capital. Additionally, it improves access to manufactured housing by excluding manufactured housing retailers and sellers from the definition of a loan originator as long as they don’t receive compensation for the loan application. S. 2155 now heads to President Donald Trump for his signature, which is expected.